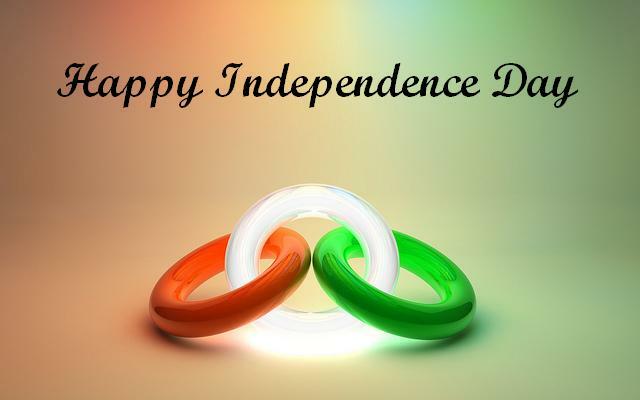 Happy Independence Day 2018: A very (72nd) happy independence day India to Indian citizens. 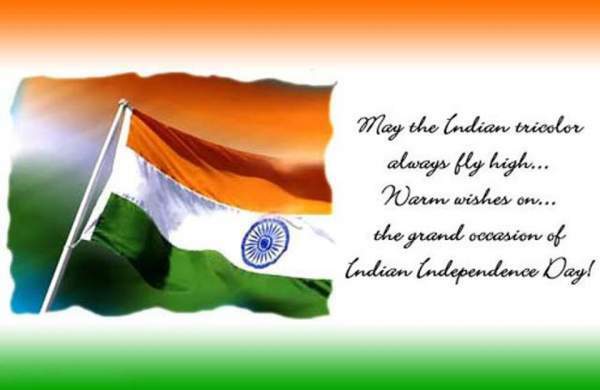 Here in this article, you will get a beautiful collection of Independence Day Messages and wishes. With these wish your friends and loved ones some Independence Day quotes. This is the day for the remembrance of the freedom fighters who sacrificed their lives for getting Independence of our nation. 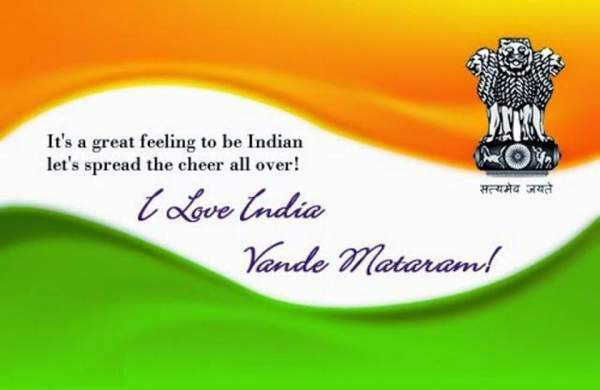 This year, it is the 72nd Indian IndependenceDay and in these 70 years, our motherland has developed a lot. Every year, the whole country celebrates the day with a tribute to the freedom fighters and big leaders of Indian history. Today, every citizen is Independent and possess several rights to live a peaceful life. This life is the gift of the freedom fighters. They are ones who always give confidence and strength to live a life that a person wants to. On this special day here’s wishing our dreams of a new tomorrow come true! 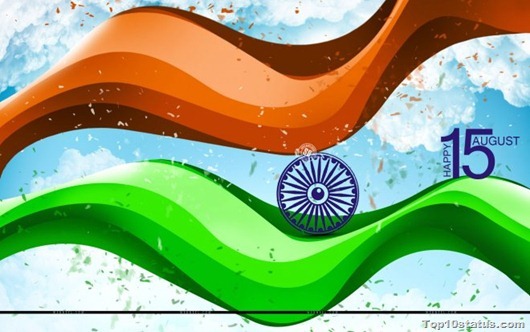 May your IndependenceDay day be filled with patriotic spirit! We must create a moment for those freedom fighters and leaders. 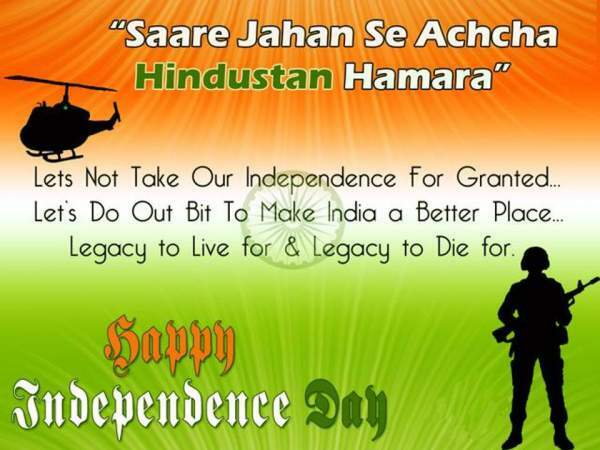 We must know the significance and importance of celebrating the IndependenceDay. In India, every educational institution celebrates the day and students always ask about the significance of the day. 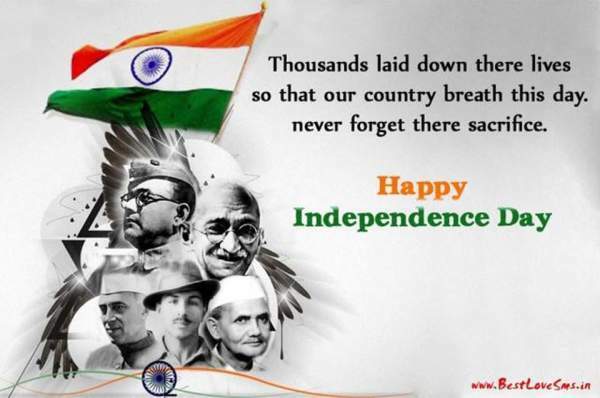 Our country got the independence from the British Raj on 15th August 1947. Mahatma Gandhi, Jawaharlal Nehru, Subash Chandra Bose, Alluri Seetha Rama Raju and other many more leaders who fought against British Government and achieved the independence. Freedom implies being self-dependent. Being a nation independent means that it is being governed by its people and live in an own way. August 15 is the day to feel proud and celebrate this occasion. Not just a celebration, each and every citizen should remember the sacrifices done by their ancestors to make the nation free from the colonial rule by the British government. 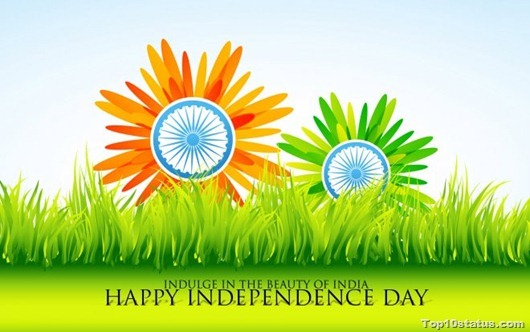 Below is a beautiful collection of 15th August SMS and Status. You can share it on social media. 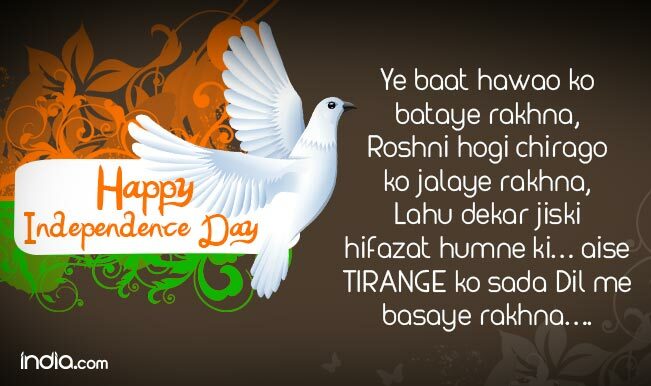 T: Thoughtful Indian- who salute the freedom fighters fòr their sacrifices to free òur country!